When considering selling your Livonia Michigan home one of the first things to do is acquire knowledge. The old saying knowledge is power is so very true when you are entering the world of real estate sales. Just a few things to start looking into: home pricing, sold prices, price per square foot homes are selling for, appraisal process, market conditions, real estate market types, hyper local sales prices (prices down to your subdivision specific), what real estate agents are currently doing, etc, etc. When the time comes to sell your home here are a few things to consider thinking about. * Be open-minded to hearing how your local market is doing–Stick to the facts then plan accordingly. * Choose a real estate professional you know is successful and enjoy working with. Typically the best way to choose is someone who knows your area and does frequent business in it. * Make sure the home is not dated with any decorating that is way out of style. Many people looking to buy a home in Livonia seem to prefer to do as little work/updating as possible and seem to be willing to pay for it. * Price competitive for your style home, unless your offer is cash you very well could have bank appraisal issues down the road if you don’t. * Market the home to the fullest extent possible. The more potential home-buyers that see your home should in theory net you a better offer. * What type of real estate market are we in: Buyers market, Sellers Market or in-between? Of course there are many other factors to consider that you will uncover while you meet with your real estate professional. I always recommend sitting down together and going over all the latest trends in our market place. When sitting down with a real estate professional see what information they provide and how you FEEL about it. This will help fully prepare you to make this a successful transaction right from the start. 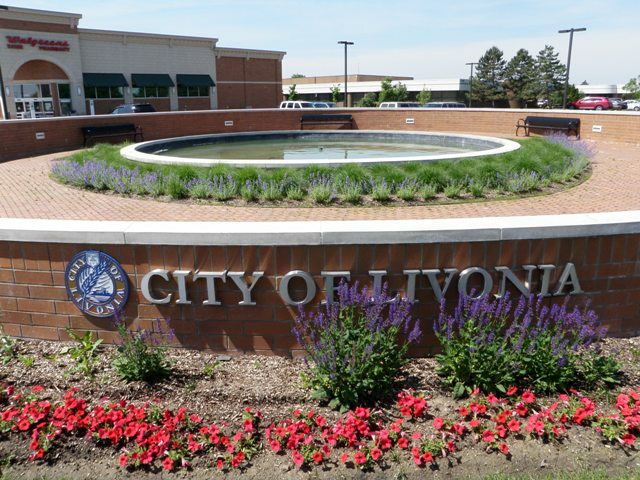 Visit Livonia Michigan Information page for more info.